Caution: X-Caliber will get you hooked. 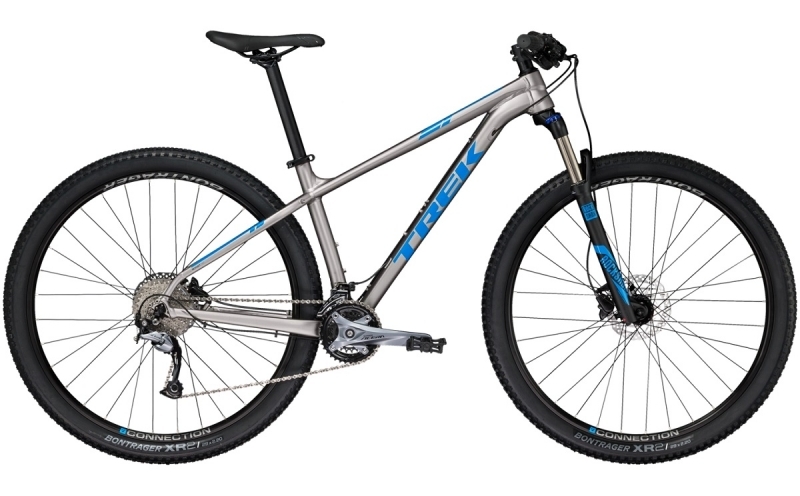 It packs all of Trek’s XC race hardtail experience into a light, fast, race-ready bike that pairs the right wheel size with each frame size. Nothing beats the efficiency, simplicity, and straight-up fun of an X-Cal hardtail. Great for XC racing, marathons, 24-hour racing, or simply shredding singletrack.